Check out the enhanced Migration Solution for Windows Server 2008 R2! Have you heard the great buzz about Windows Server 2008 R2? If you’re eager to find out how to migrate your existing servers to this new platform, check out the Windows Server TechCenter Migration Portal for Windows Server 2008 R2. This one-stop-shop for existing and new migration resources can help you jump start your migration process. On the Migration Portal, you’ll see the Server Migration solution for Windows Server 2008 R2. Server role migration guides: We currently have migration guides for the top 5 server roles (AD DS, DNS Server, DHCP Server, File Services, and Print Services), and for BranchCache, a new feature in Windows Server 2008 R2. Our guides provide you with step-by-step instructions to migrate server roles or features end to end. Windows Server Migration Tools: We also provide you a set of Windows PowerShell cmdlets to help you automate migration steps. Migration cmdlets currently support two server roles and one feature (DHCP, FSRM and BranchCache), operating system settings (IP configuration, local users and groups), and data (with NTFS and share permissions). Links to existing migration documentation and related resources. By using migration guides linked from this portal — and where appropriate, Windows Server Migration Tools — to migrate roles, operating system settings and data, you can simplify deployment of new Windows Server 2008 R2 servers (including those that are running the Server Core installation option of Windows Server 2008 R2, and virtual servers), reduce migration downtime, increase accuracy of the migration process, and help eliminate conflicts that could otherwise occur during the migration process. 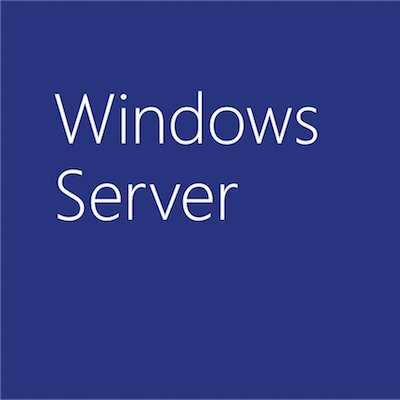 The Windows Server Migration Tools, and most migration guides, support cross-architecture migrations (x86-based to x64-based computing platforms), migrations between physical and virtual environments, and migrations between both the full and Server Core installation options of the Windows Server operating system, where available. Please use the Click to Rate and Give Feedback link near the right top corner of the Web page for each topic in our guides. Although you might suspect that your feedback jets off into a corner of deep space where it’s never seen again, your comments and ratings actually come directly to the Migration team, and help us to improve the guides and make them work better for you.